Most of the time, government owners act responsibly and fairly in administering construction and design contracts. 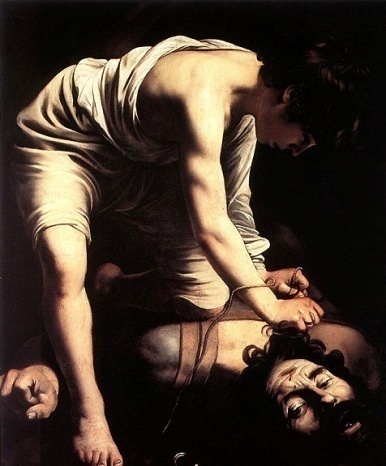 Occasionally, however, the experience may leave the contractor, architect, or engineer feeling more like David must have felt as he faced off with Goliath. While negotiations will not resolve every dispute between the government and other members of the building team, we have helped contractors and designers in their negotiations with federal, state, or local government by careful analysis of the history of the project and the dispute and by reasoned, principled negotiations on the merits. Some of those negotiations have been undertaken as a component of a government-sponsored ADR proceeding - with good results.